From April 26 to May 5, 2019, do not miss the Défi sportif AlterGo 2019! 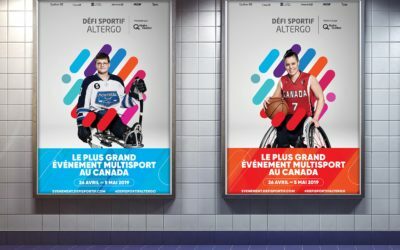 Défi sportif AlterGo : Much more than an event! Discover the universe of social inclusion and universal accessibility. To Discover Défi sportif AlterGo! 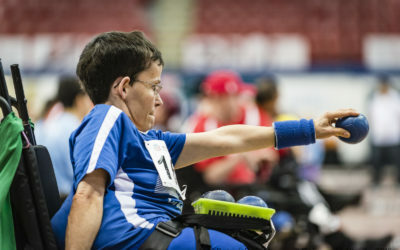 Much more than an annual event, Défi sportif AlterGo is a non-profit organization that promotes adapted sport and a healthy lifestyle. A strong advocate of a more inclusive society, the organization’s mission is to contribute to universal accessibility. 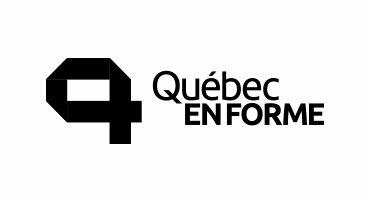 The organization is also the host of Défi sportif AlterGo, an annual event that brings to Montréal over 8,000 elite and up-and-coming athletes from Québec, Canada and many other countries, no matter their deficiency. This website will give you more information on the services offered by the organization as well as its relationships with partners and volunteers. 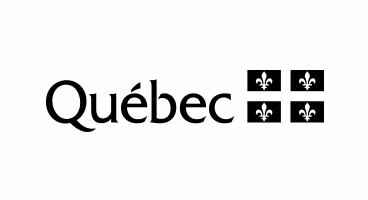 AlterGo is a group of over 130 organizations on the Island of Montréal offering sport and recreation services and concerned with access to recreation for people with functional limitations. Unifying organization and driver of change, AlterGo works with a variety of partners to promote universal accessibility, everywhere and for all. Formation AlterGo contributes its expertise to social inclusion by offering training, raising awareness about a more inclusive environment as well as promoting empowerment and solidarity among non-profit organizations. 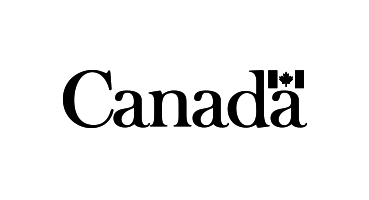 The organization works with different community stakeholders in order to raise awareness about the needs of people with functional limitations and universal accessibility principles.